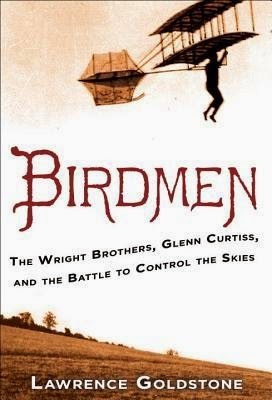 From acclaimed historian Lawrence Goldstone comes a thrilling narrative of courage, determination, and competition: the story of the intense rivalry that fueled the rise of American aviation. Publishing May 6, 2014 by Ballantine Books. Oh, wow, that sounds intriguing. I have never heard of this one and that cover is a stunner. Great pick, Carin!